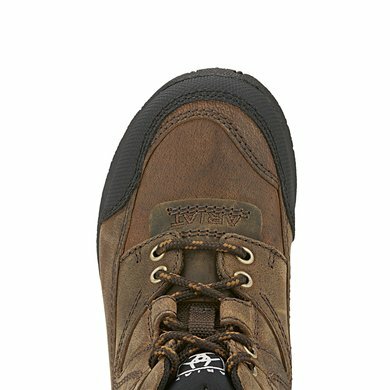 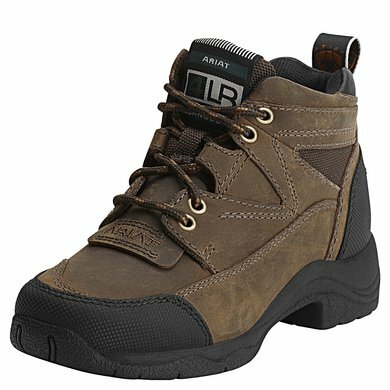 The perfect rugged shoe for horse riding and to work with. 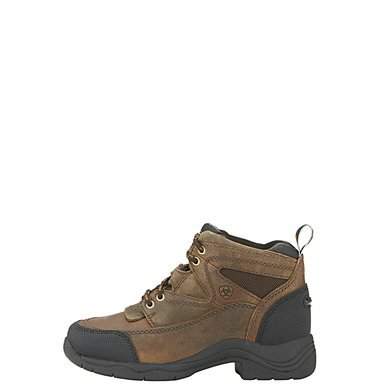 The shoes are made of a leather and Cordura top and a moisture-proof inner lining. 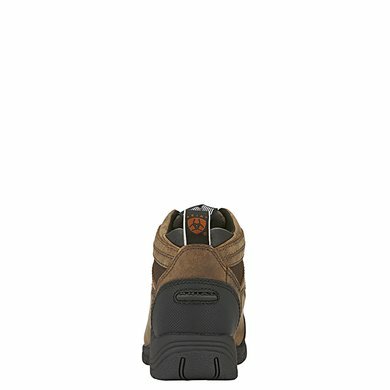 Ideal for active children. 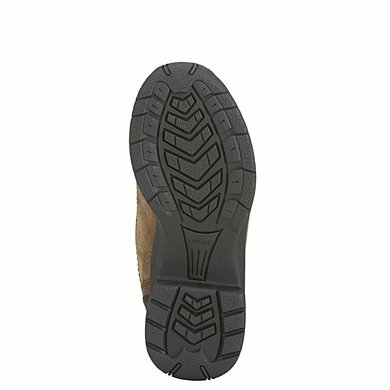 The shoe features a padded heel collar for extra comfort, a toe and heel bumper, 4LR technology and a Duratread outsole.